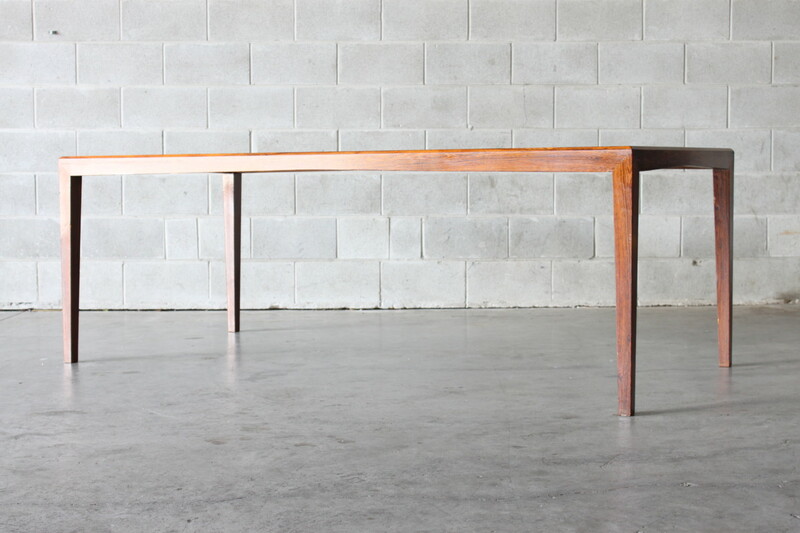 One of the most epic dining tables we have ever seen. 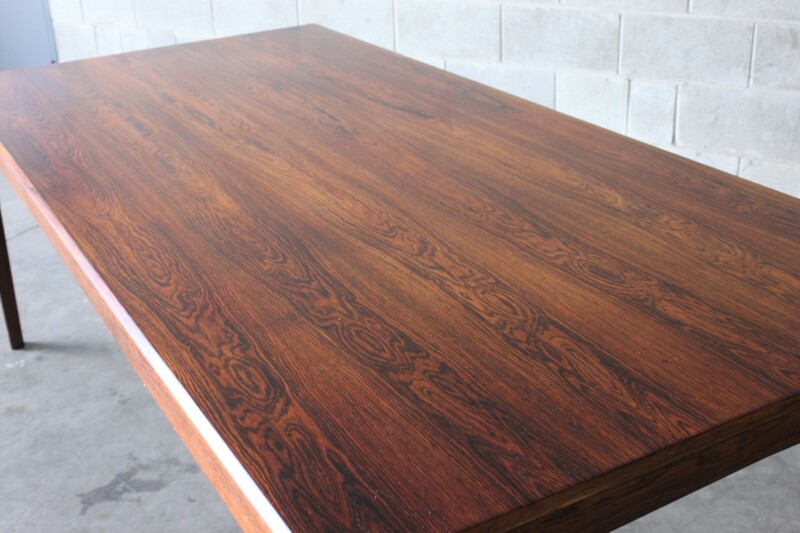 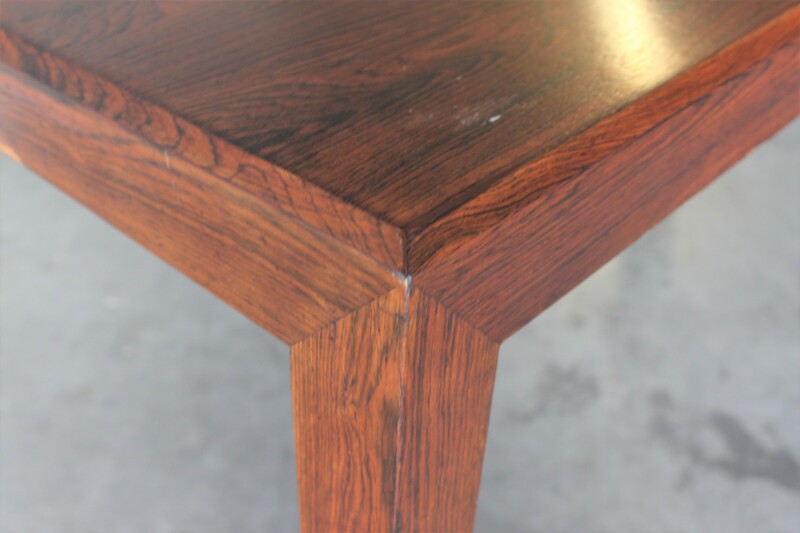 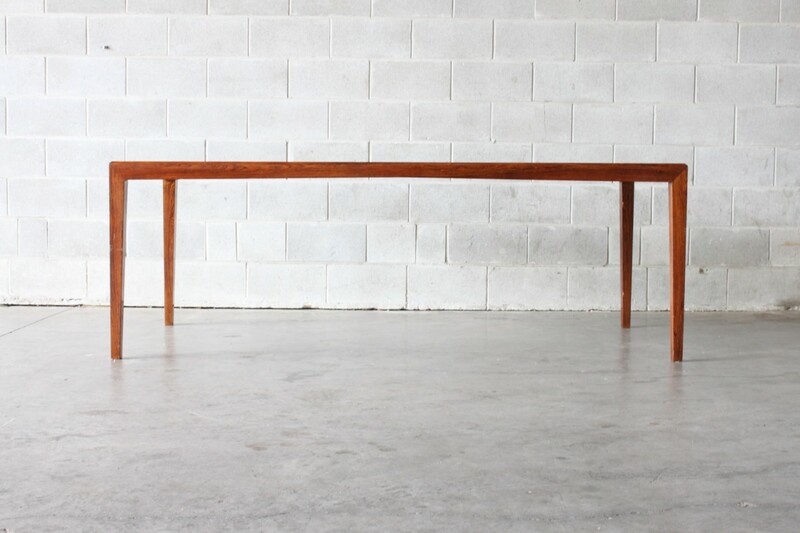 This fixed length Brazilian rosewood table has beautiful grain and colour tone and the build quality is up there with some of the best I have come across in 8 years. 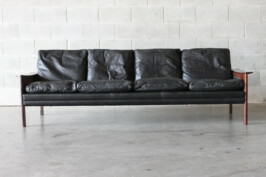 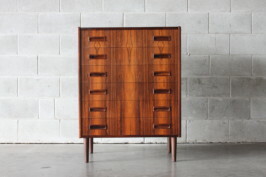 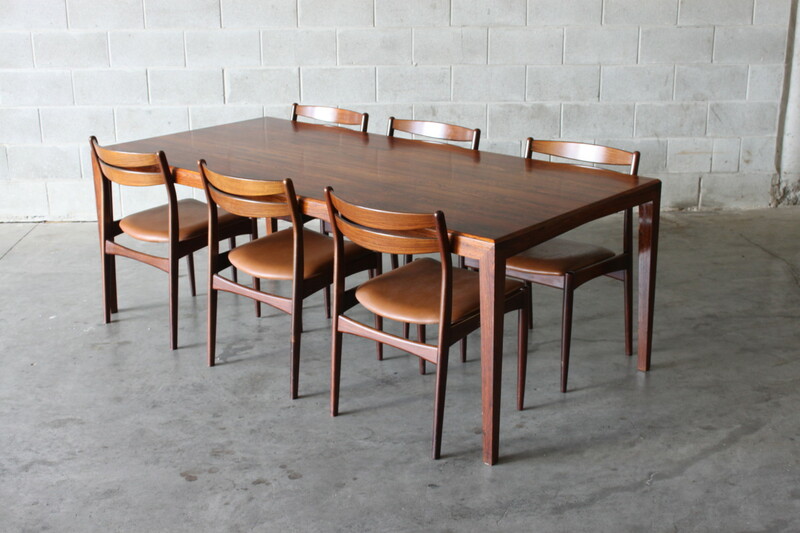 Incredible joinery to the corners and capable of seating eight people easily. 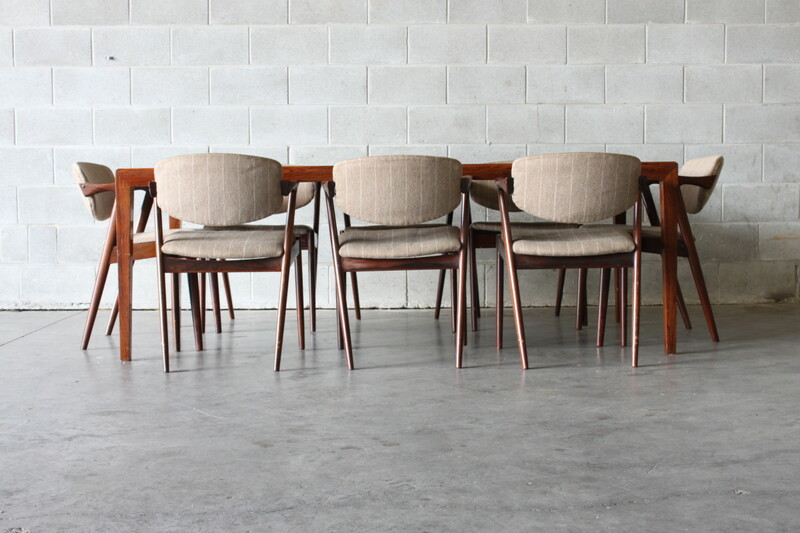 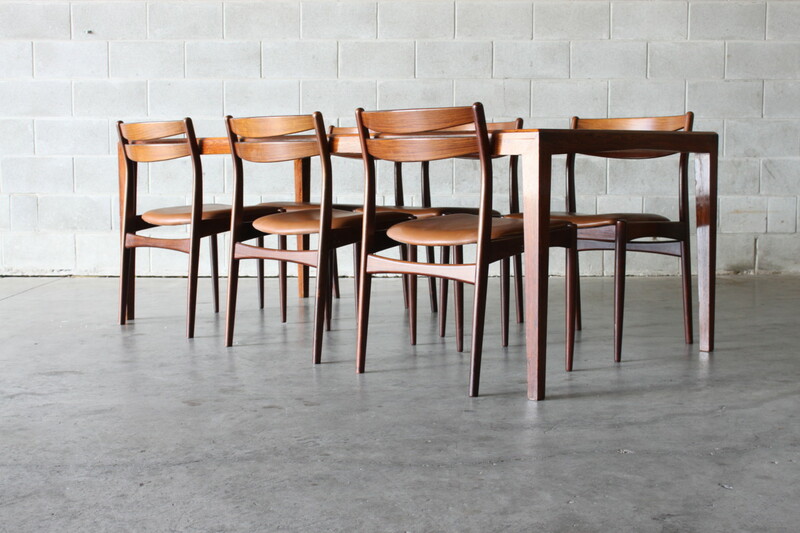 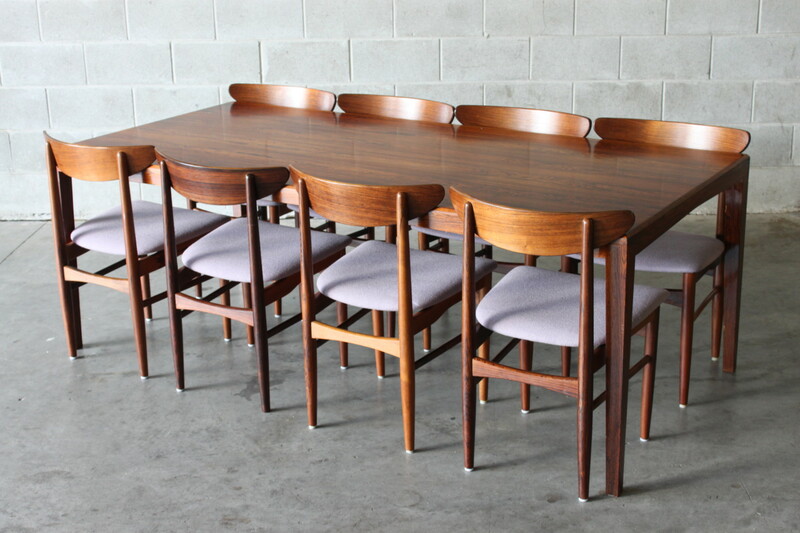 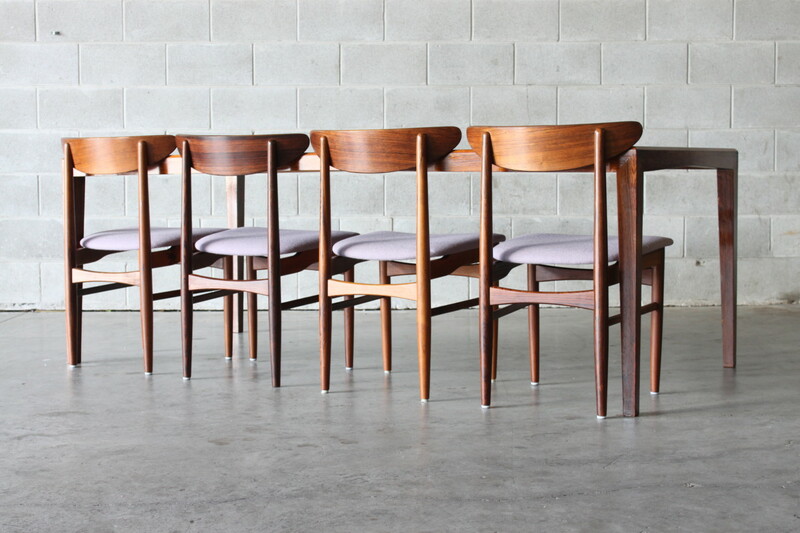 Multiple sets of rosewood dining chairs available.